1. 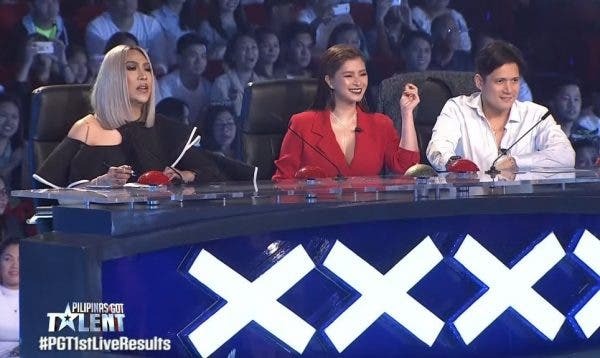 “Pilipinas Got Talent” secured the top spot as it scored national TV ratings of 39.4% last Saturday (Mar 24) and 37.9% last Sunday (Mar 25). 2. 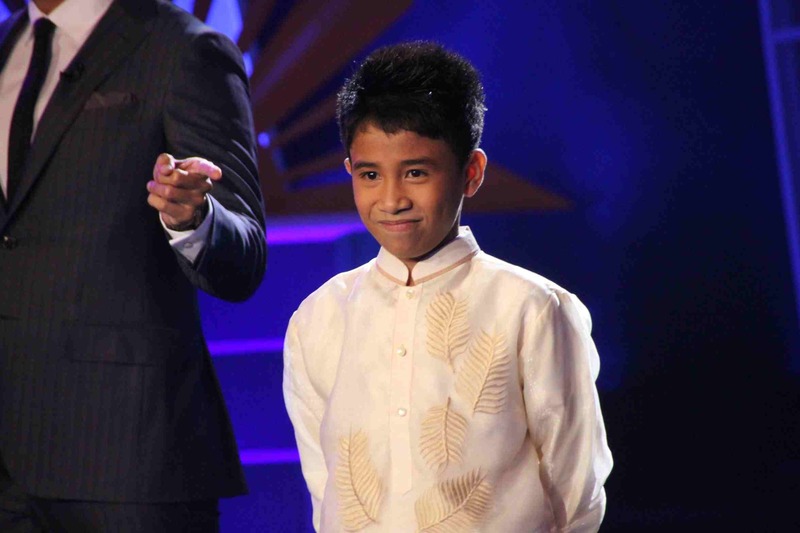 “MMK” touched viewers’ hearts with a national TV rating of 31.8% last Saturday (Mar 24) versus “Magpakailanman” (14.3%). 3. “Wansapanataym” brought lessons to more viewers as it recorded 28.4%, compared to “Daig Kayo ng Lola Ko” (14.1%). 4. “FPJ’s Ang Probinsyano” remained as the most watched program last Friday (Mar 23) as it garnered 39.7%, beating “Sherlock Jr.” (15.3%). 5. The death of Raquel (Mylene Dizon) in “The Good Son” registered 20.2% last Friday (Mar 23), while “The One that Got Away” only got 12%.